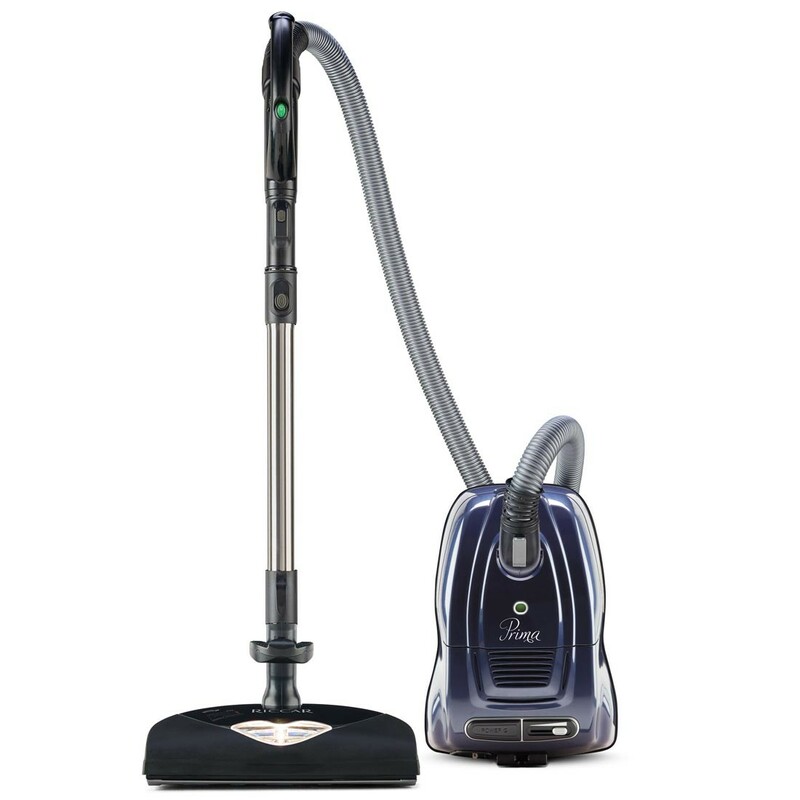 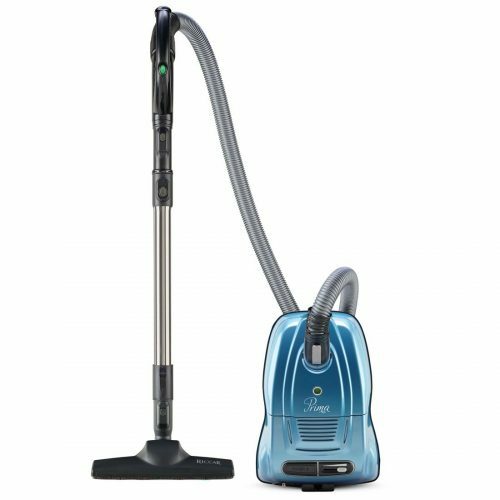 Strong and graceful, the Prima is a powerful vacuum built in the USA. 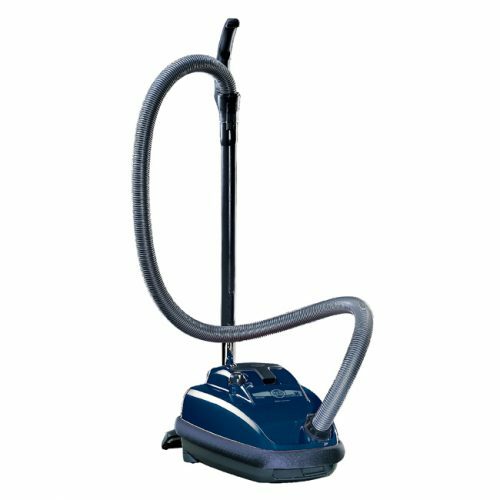 This machine will be everything you’re looking for in a canister. 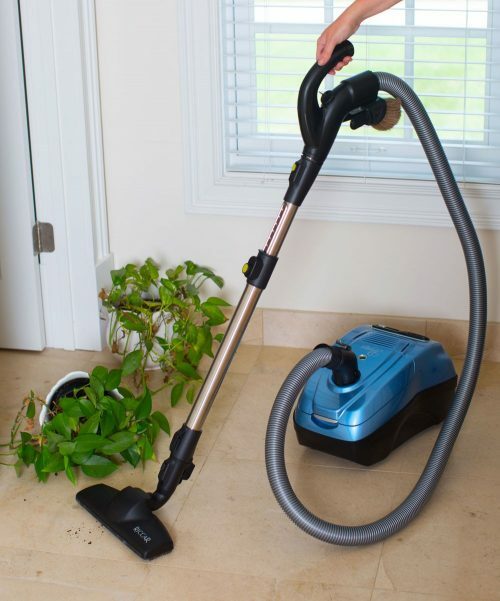 Choose the power head to fit your home’s flooring. 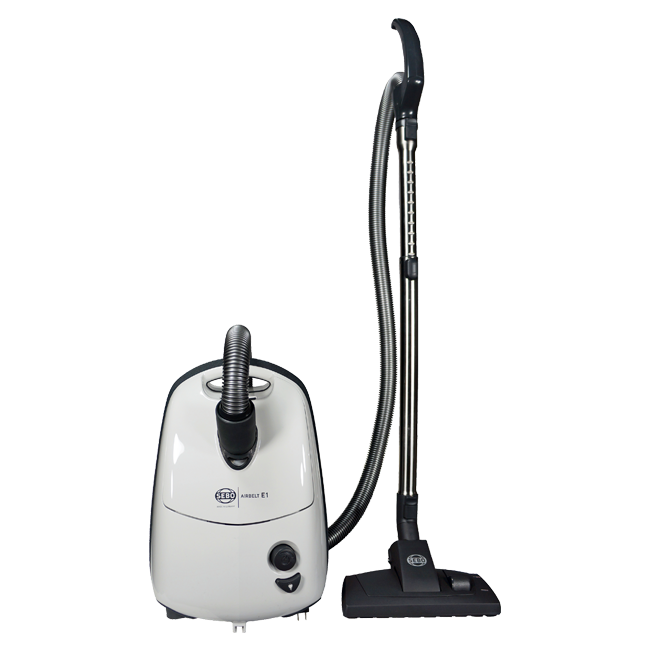 Comes with tools to help you keep the rest of your home in exquisite condition. 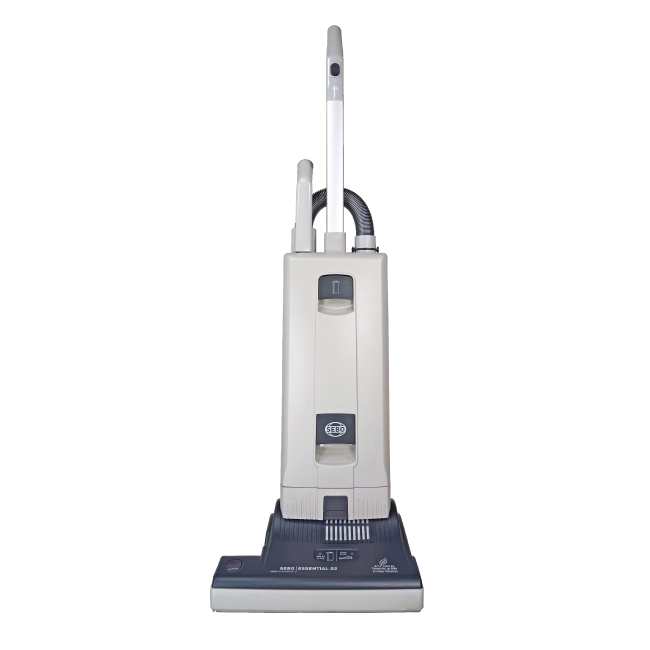 Riccar Prima Canister vacuums are the solution for cleaning homes with a variety of flooring surfaces.